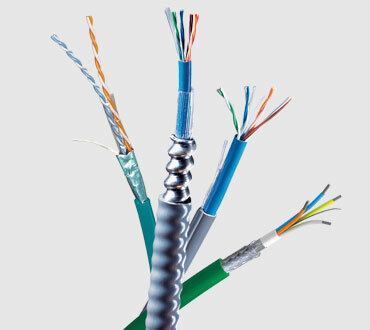 Maximize your uptime and performance with DataTuff™ Category 5e Industrial Ethernet cables from Belden. 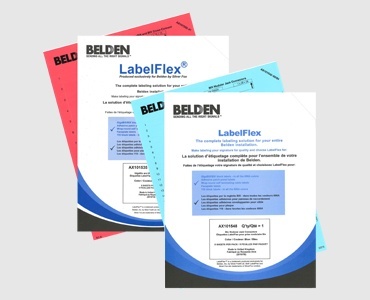 You can select from a wide range of options, most designed with Belden's patented Bonded-Pair technology. 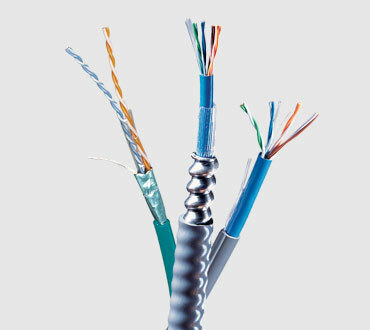 Plus, these copper cables are built for reliability in harsh environments. 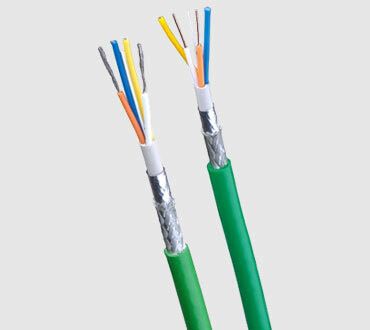 To meet your needs, you choose the shielding, temperature rating and conductor options which match your application. 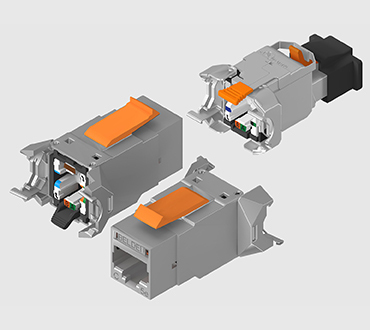 Taking the mystery out of 600V Ethernet applications. 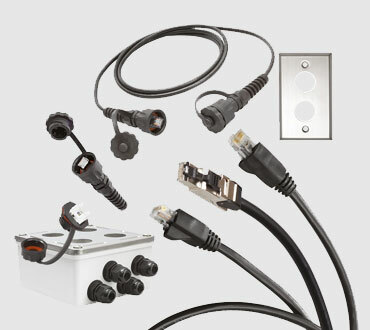 Download this white paper to learn why factory automation and control networks must conform to U.S. national safety standards.